This beautiful villa is hidden away in a side lane in the heart of fashionable Seminyak, walking distance to fashionable restaurants, DeJaVu, Ultimo, Rumors, Living Room etc. 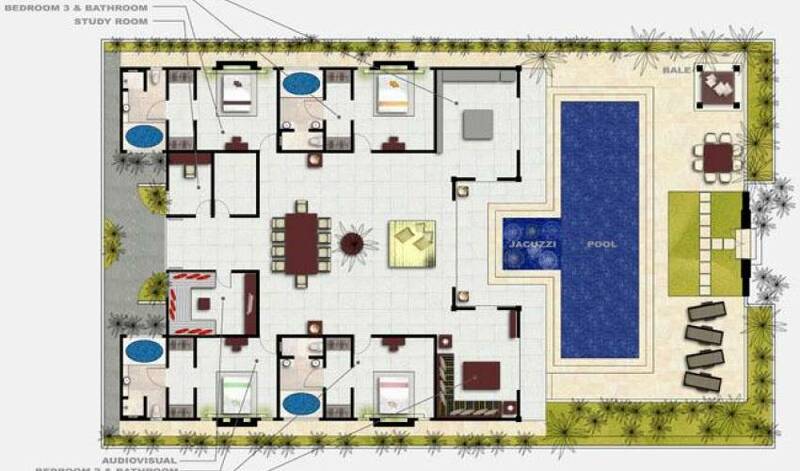 The villa has an elegant simplistic design with large open area perfect for entertaining. The kitchen, fitted out with electrical appliances, microwave, dishwasher, blender, steamer, toaster, etc overlooks the 15 meter pool, spa and garden. 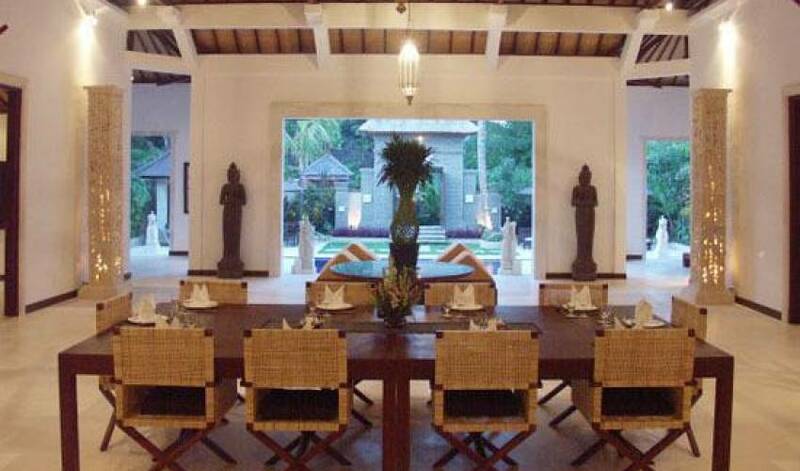 The villa is a perfect retreat for those who appreciate informality and privacy but want to be close to Bali’s best restaurants and shops. The villa has four large air conditioned bedrooms, walk in wardrobes, ensuites with baths and one air conditioned child room with one bunk. 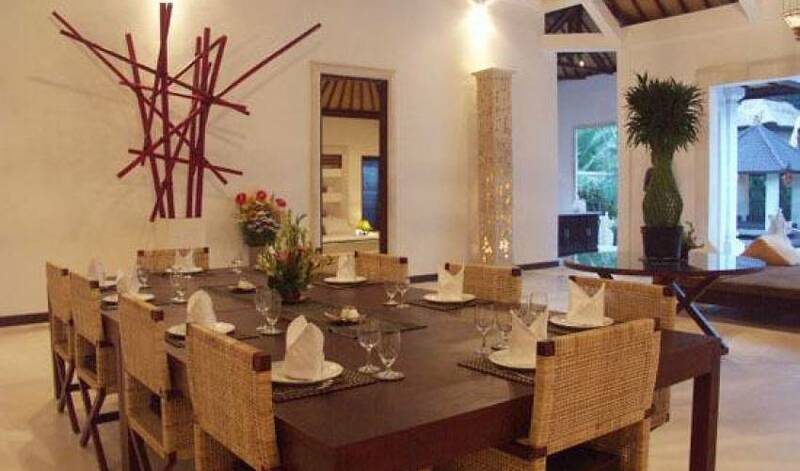 The villa also has a spacious dining and large living areas and fully equipped a dedicated theatre room with plasma TV. We have the right to limit the maximum 10 people. 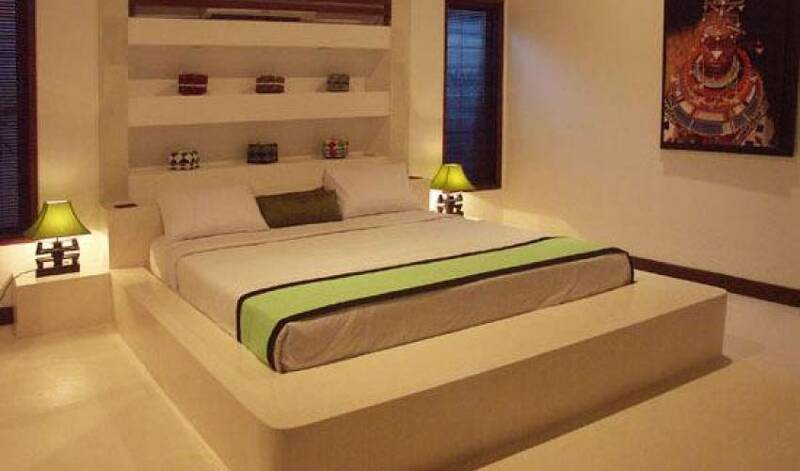 The villa has 5 bedrooms. All four bedrooms are beautifully decorated and are fully air-conditioned; with king size beds, Each of the four bedrooms have walk in wardrobes and en-suite bathrooms with separate showers, and baths. Also there is air conditioned children room with one bunk. 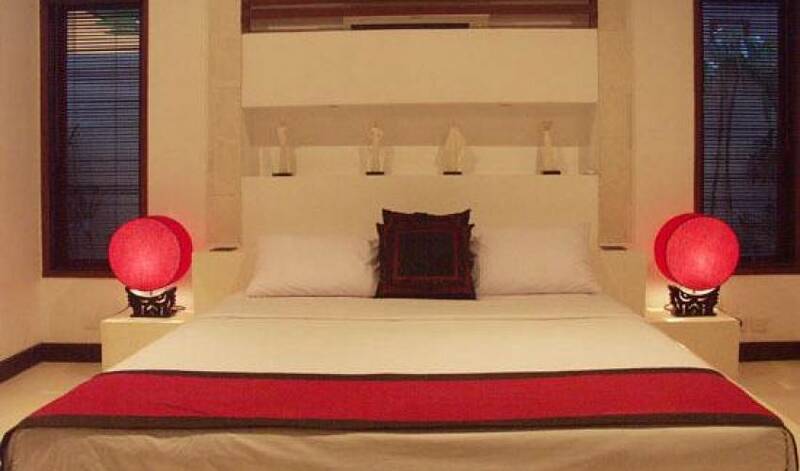 Villa 365 is set in a quiet compound less than 20 meters from the main road in the center of Basangkasa, in the main area between Legian / Seminyak. The international airport is about 30 minutes away. Many interesting shops are right on the main street near the villa; it’s about 1km to the beach, and walking distance to an increasing number of fashionable restaurants including Mama San, Shambal Shrimp, Cafe Moka, Warung Made, Eat Well, etc.